Keeper & Queen | Hitchhiker Brewing Co. 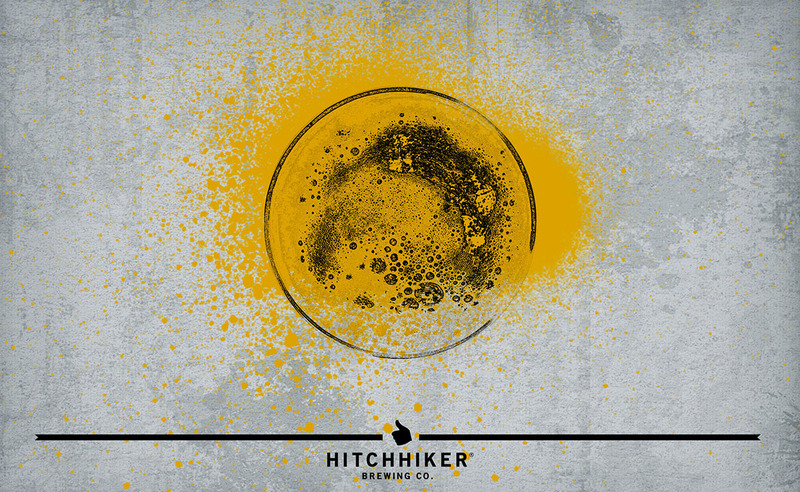 Brewed with spelt, honey malt, and orange blossom honey from Bedillion Farms in Hickory, PA. Hopped with Lemon Drop. Notes of honey, lemongrass, lavender, and white pepper.